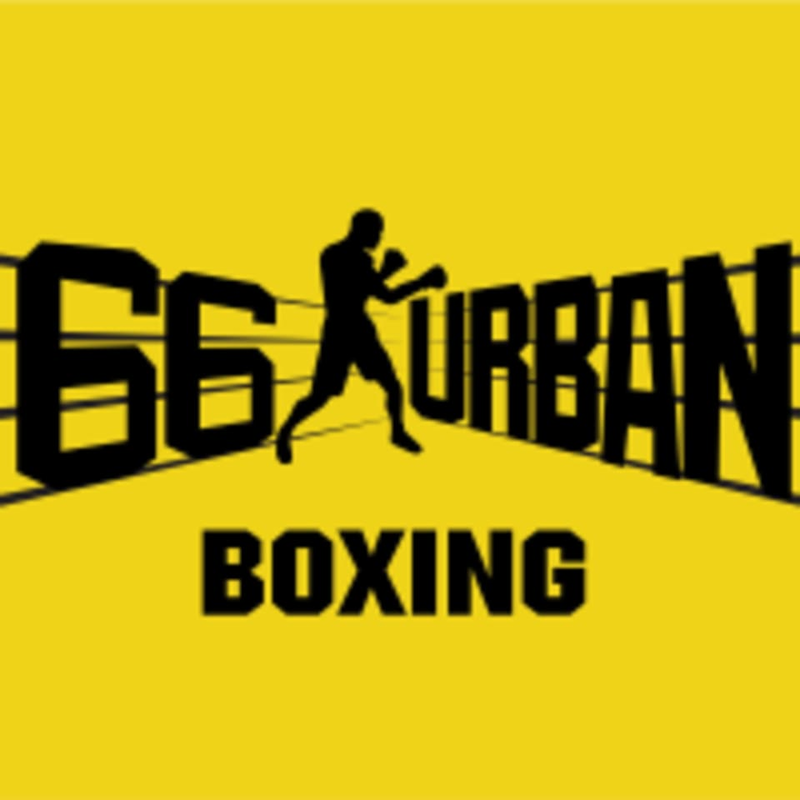 Start taking classes at 66 Urban Boxing and other studios! 66 Urban Boxing is one of the premiere boxing gyms in the Bangkok area, offering modern facilities and world class trainers. Sign up for a session today! This facility is located at 2 Naradhiwas Rajanagarindra Road, inside the Prima Sathorn Building. The instructors were all good except one. They take way too many people in one class. We had about 14 in the class. Very great training, really sweaty, highly recommended!!!!! As 1st boxing class joiner, I am impressed. Boxing coach will develop you step by step. And also everybody can be trained one-on-one with coach.